Make sure you’re not left out in the cold (or in some cases in the cloud) with software unsuited to what you really want to achieve. 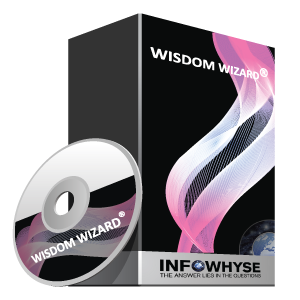 Infowhyse® has the biggest portfolio of Audience Response Software to fit to your needs. 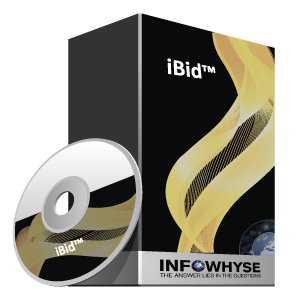 In the knowledge that no one size (software) fits all (purposes), Infowhyse has developed and offers a variety of generic and dedicated audience response software options to run with Reply® keypads as well as Byopad™, our own dedicated application for smartphones that is also a hybrid which allows smartphones and Reply® keypads to be combined in a single system. Free version of our popular Edivote® Pro software enabled for a maximum of 100 Reply® Keypads. Applivote™. Freedom of expression! Are you presenting a video, complex photographs, macro media, etc.? Need to get feedback without switching to PowerPoint®? MAC version also available. Works with Reply® Interact Series keypads only. As easy as 1, 2, 3 The key to Edivote®Pro is simplicity! Edivote®Pro is a Microsoft PowerPoint® Add-In. Easy Reports using Microsoft EXCEL®. Audience Response Software for Board meetings of shared properties. These type of meetings require a type of functionality to deal with the multiple different rules and regulations that apply. Simply put, it saves a lot of time. You know how long it takes to prepare, present, vote, tally, verify and confirm each and every resolution manually. Save this time (and money), avoid discrepancies or recounts and achieve verified results in a fraction of the time by voting on your property resolutions electronically using our Reply® audience response systems, also known as voting devices, keypads or clickers. PlenarVote™. 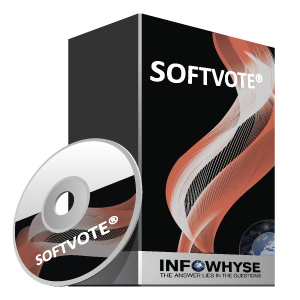 Audience Response Software for Parliamentary or council style voting? - Proper and legal unimpeachable conduct of votes. Open and secret votings, encrypted transmission. Synthesis™ Suite. Independent but PowerPoint simplicity? The Synthesis™, Unity™, Elect™ package for customized solutions is here for you. 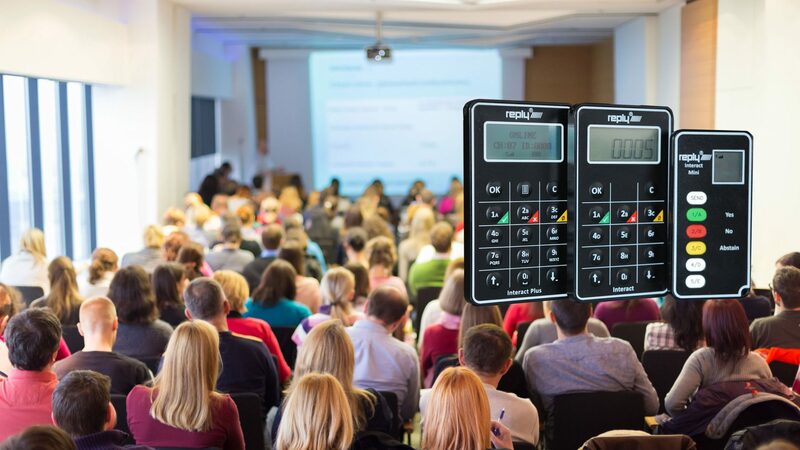 Use it with Interact Series or Standard Range of Reply® Keypads.